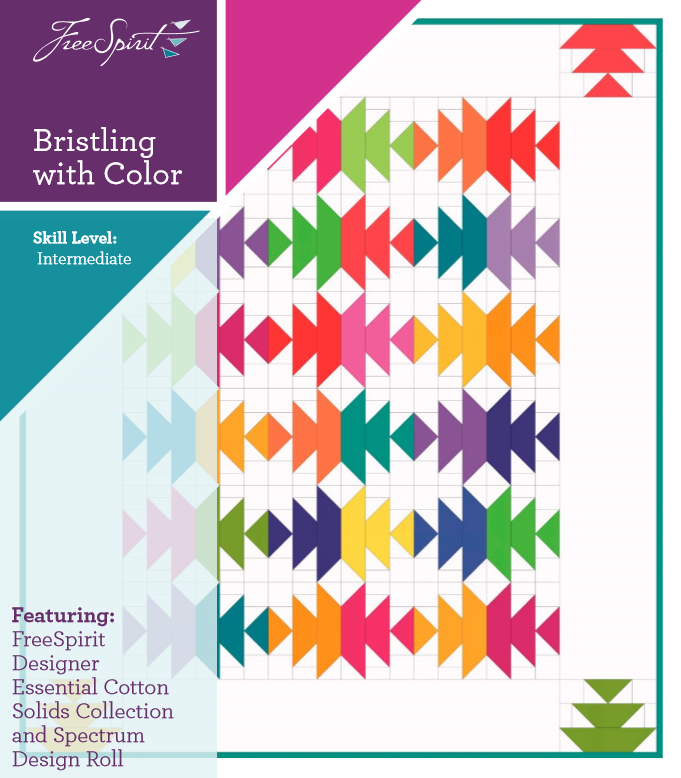 A beautifully jagged burst of color delights the eyes in this wonderful design by Lucy A. Fazely for Free Spirit Fabric! We love the Native American feel to this design. 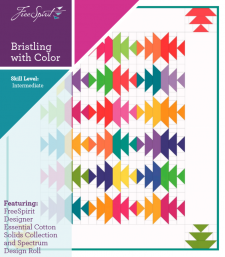 This is a project for more experienced quilters. Enjoy!